All welcome! Horses started, finished, or reschooled. 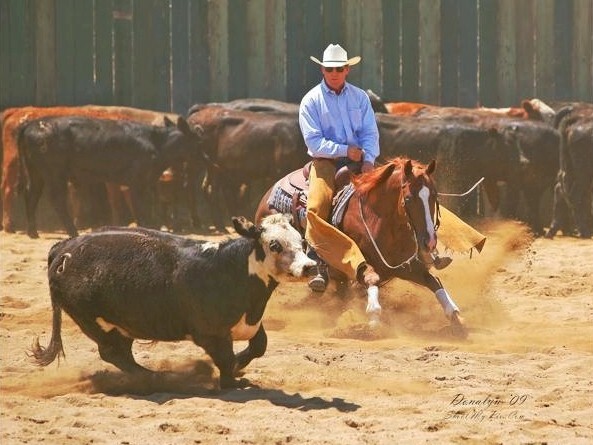 Lessons, training, sales of REINING, CUTTING, REINED COW & DRESSAGE horses. Indoor/outdoor facilities, 10 minutes from Orinda. Over 30 years national and international experience. Patient, professional help for you and your horse. HJ Sporthorses, LLC. offers a direct line to top quality German horses at huge savings by going directly to their breeders. Horses available now! Contact us for more info. The nation's leading horse valuation experts. ASEA certified horse appraisals for insurance, litigation, and donations. Lifetime certified equine appraisers and specialists in Dressage, Hunter / Jumpers, Miniature and Western Pleasure & Performance. Nationwide, rush service available. IRS vendor. Professional appraisal service for all breeds & disciplines, fair and impartial values for every horse in all types of situations. Also have overnight stabling and pastures for horse retirement. 9401 Brook Ranch Rd. W.